It's better to be safe than sorry! Tropical islands are popular locations for honeymoons; however, they are also too often affected by hurricanes. In theory, travelers can rest easy by avoiding hurricane season, but the storms continue to get stronger and the “season” begins to last longer. There are also plenty of other natural disasters that can affect travel, and they’re not always predictable. In addition to the devastation that impacts the locals when a disaster strikes, honeymooners may find their new marriage starting on the wrong foot – either by a ruined trip or cancellation fees. 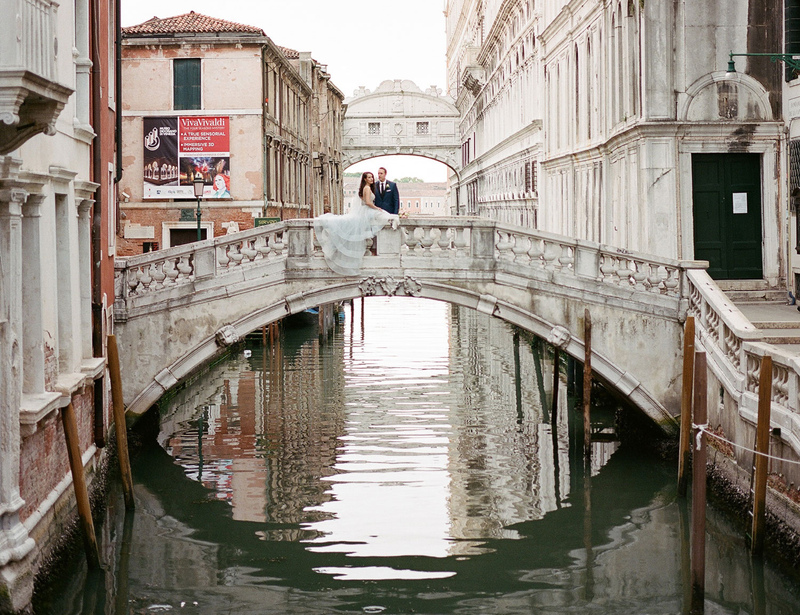 Luckily, travel insurance expert and CEO of Seven Corners Justin Tysdal offers the below tips for newlyweds. - Travelers should purchase travel insurance early, especially if traveling to an at-risk destination during hurricane season. Once weather experts have named a storm, it’s too late to buy travel insurance on your trip because it has become a foreseeable event. Be sure to add travel insurance to your plans as soon as you decide to travel. Think of it as buying your auto insurance after you have wrecked your car. Once the risk is known, it's not insurable. - Purchase travel insurance with a Cancel For Any Reason (CFAR) benefit. Without travel insurance, this reason isn’t traditionally acceptable by travel companies like hotels, airlines, and more. However, the “better-safe-than-sorry” mentality and purchasing of a “Cancel For Any Reason” policy from their travel insurance provider allows you to cancel their trip for any reason they wish. That way, should anything unexpected like a natural disaster occur prior to the departure date, travelers can cancel their trip and receive at least 75 percent of their nonrefundable trip cost back. - If you are traveling somewhere during hurricane season, there are several steps you can take to keep yourself and your family safe. Find out if the hotel or resort where you will be staying has a hurricane policy or hurricane guarantee, and what the terms are. It’s also advised to leave a copy of all your important documents such as your passport, driver’s license, flight and hotel information, and insurance policy with a trusted individual at home. You can also store them on the cloud or in an email to yourself, so you can access them online in case you lose the physical copies. For more advice, discover the pros and cons of all-inclusive resorts and find out what not to do on your honeymoon.